Bookshipper is hosting a contest. Enter here. 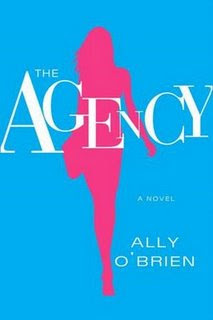 She is giving away 5 copies of The Agency. If you are a fan of Brian Freeman, then you will want to check this book out.